Below you will find the items that we recommend to keep your cat happy, healthy and safe. If you have questions on how to use any of the below items give our Helpline a call at 973 377 2253! Realistic movements make this a favorite toy of kitties that need to burn off play energy, aiding in a reduction of unwanted play biting. Also great for group play! Feliway is a synthetic pheromone that aids in reducing feline stress by mimicking naturally occurring pheromones from your cat. Helpful in acclimation to a new environment, change in the home and improving relationships between pets in the home. Provide safe and secure space to explore, play and observe. 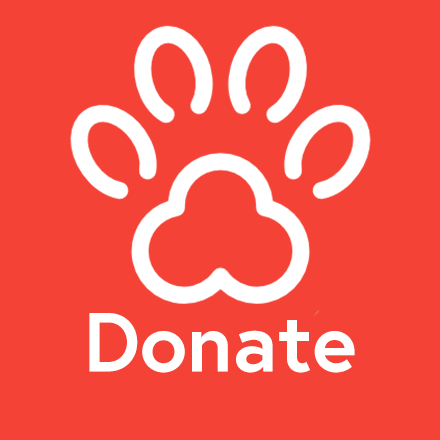 Help protect sensitive skin due to feline skin allergies or human ailments. 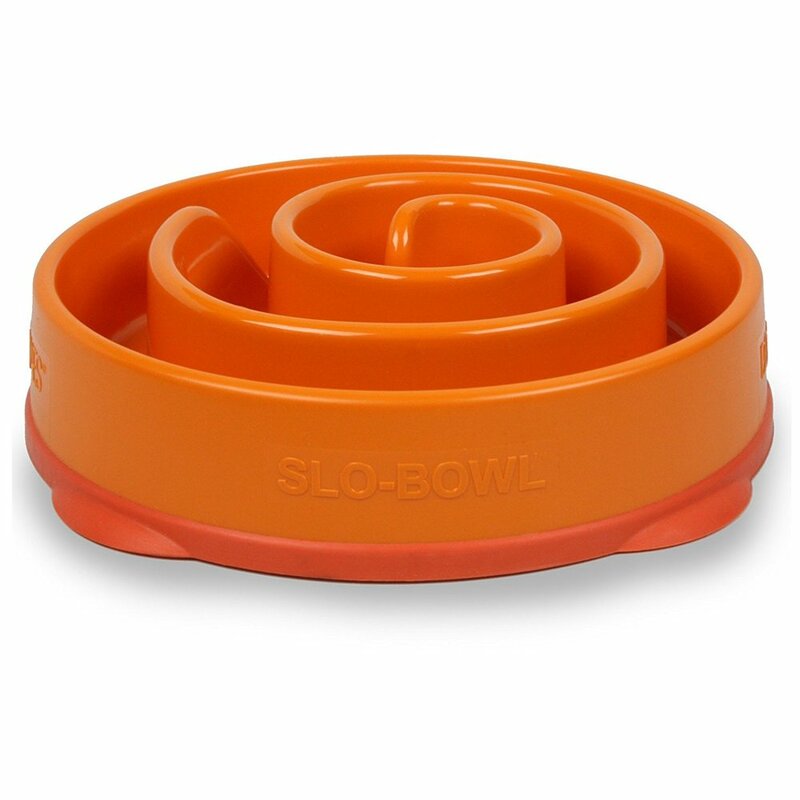 Can be used both horizontally and vertically in a variety of places in the home to find what suits your cat. A sturdier post would also be ideal for a vertical scratching cat. Fun and efficient, this toy allows your cat to exhibit his natural scratching instincts and play. 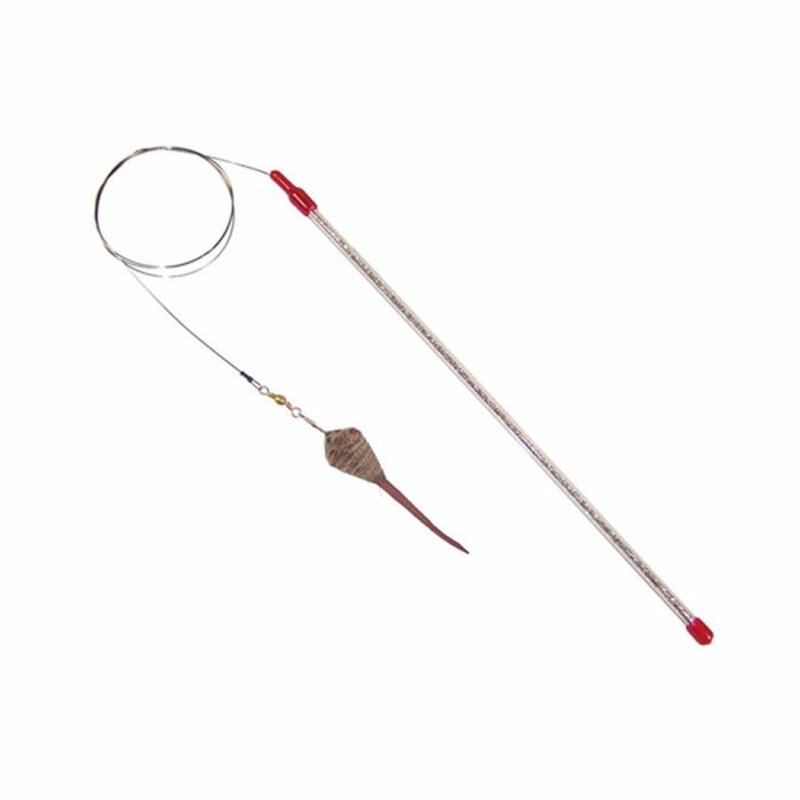 Great for cats that prefer horizontal scratchers! A mentally tired and stimulated cat is a happy and fulfilled cat. Good for fast eaters and preventing and reducing unwanted behaviors that can develop from boredom. These tasty treats ease stress and stress related behaviors (spraying/marking, aggression, etc. )without effecting your cat's personality. Fun ground movement makes this a great toy for kitties that are all about stalking and pouncing which can aid in unwanted play biting. This DVD helps keep your kitty entertained while you’re out of the house, reducing unwanted behaviors brought on by boredom. Natural surface that cats enjoy scratching on an incline offer the perfect balance of horizontal and vertical surface for scratching. 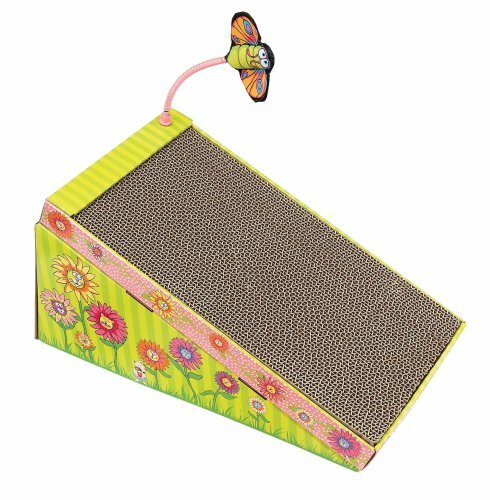 Horizontal cat scratcher serves as a great scratching area and scent soaker which helps kitty feel comfortable in the space.